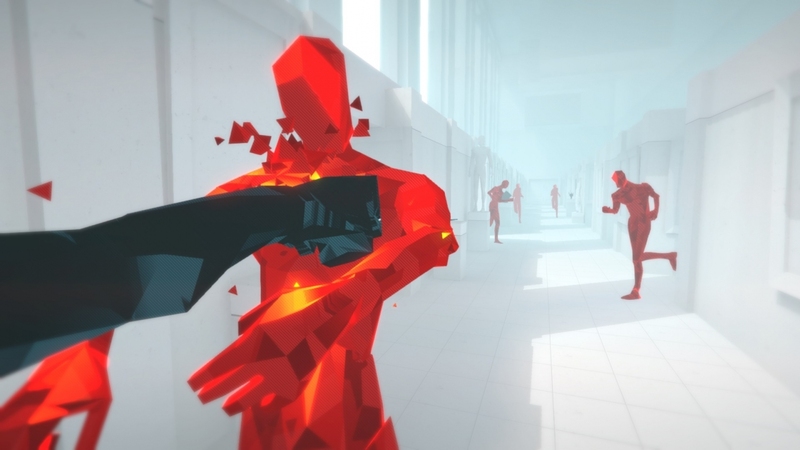 SUPERHOT Team is a studio of game developers based in Lodz. 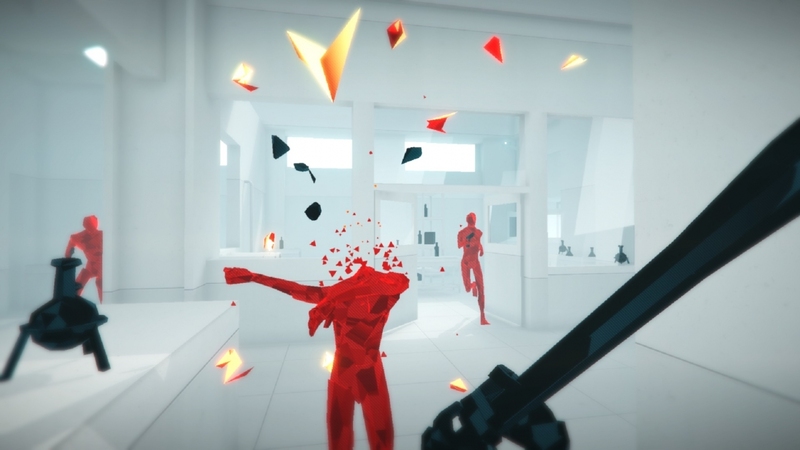 We started out during 7 Day FPS game jam with a prototype game known as SUPERHOT. 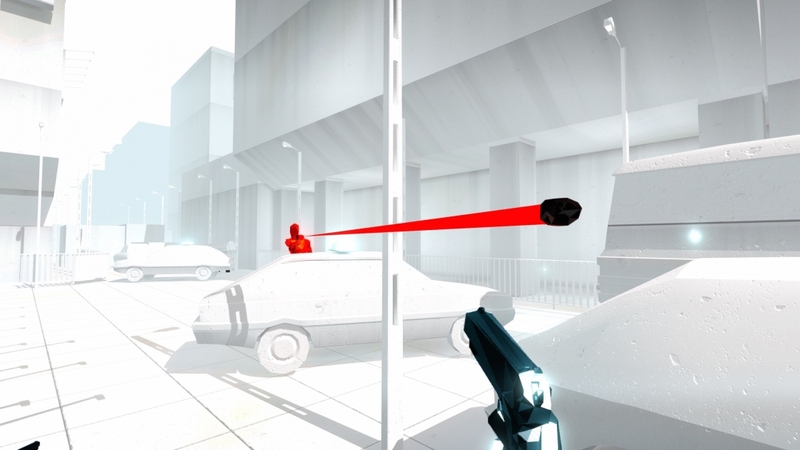 Thanks to a highly successful Kickstarter campaign we managed to develop a full version in february 2016. 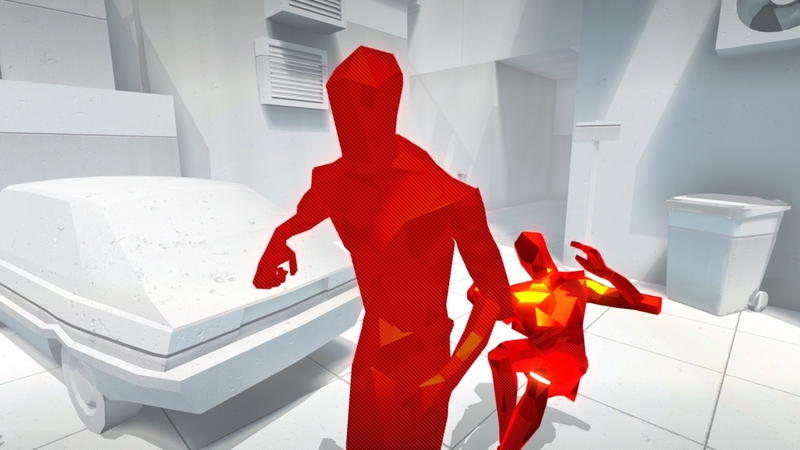 SUPERHOT became a global success and gathered a number of awards, including SXSW Gamer’s Voice Award. 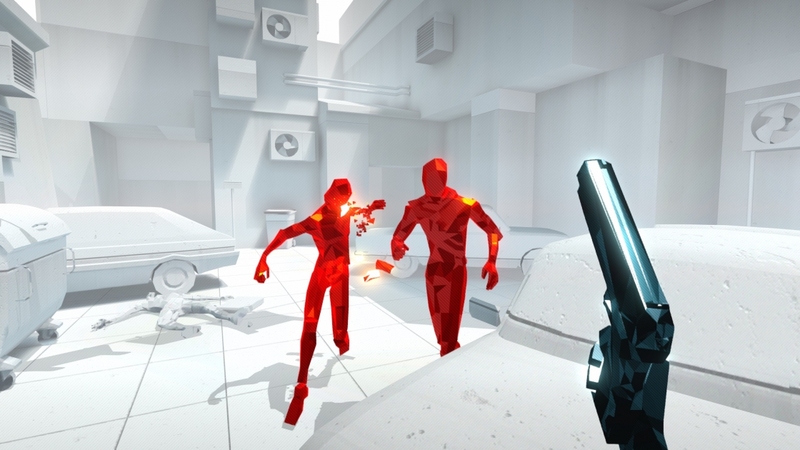 In December 2016 we released SUPERHOT VR for Oculus Rift which received 2017 DICE Best VR/AR Game Award. 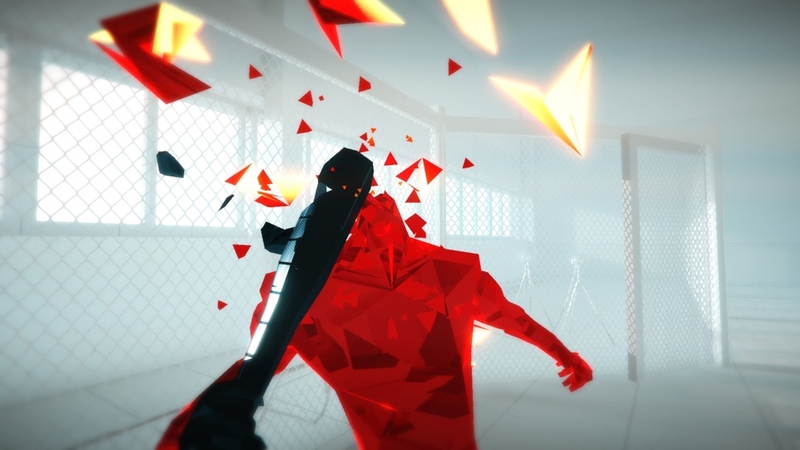 We are just warming up and will keep on making experimental games with unique gameplay and style. Brace yourself.